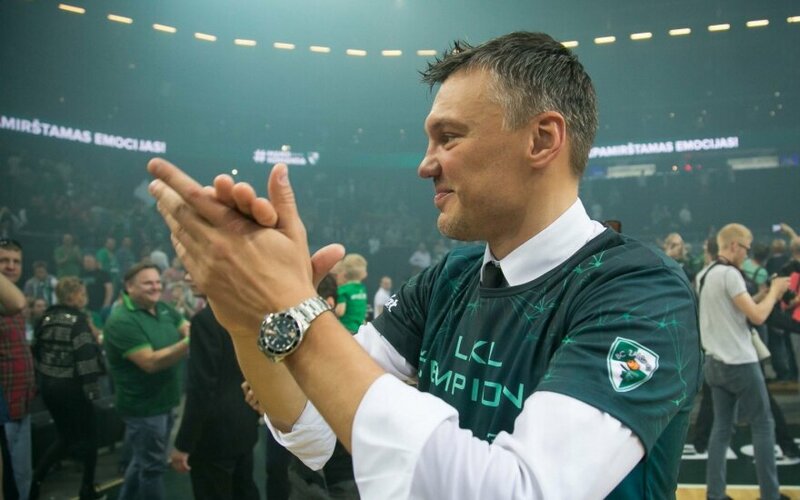 Zalgiris Kaunas basketball club has signed a new two-year contract with head coach Sarunas Jasikevicius, the basketball club said on Friday. "I genuinely like Zalgiris, I feel loved and respected here, and working with the team is pure pleasure, therefore, I definitely did not want to look for another place. There were decent offers from elite teams of Europe, however, I had decided to continue working in Kaunas a while ago," Jasikevicius said in a press release. 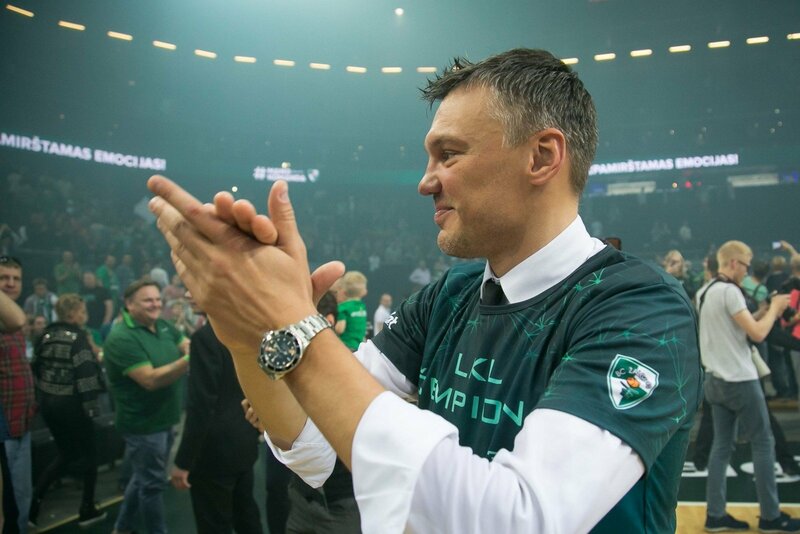 Jasikevicius ended his career as a professional player in 2014 and became assistant coach at Zalgiris and later proceeded to be the head coach. During his career as a player, he won four Euroleague titles and won the European championship with the national team in 2003. Over the past week, Zalgiris got two new players, Aaron White and Vasilije Micic. Zalgiris finished the last season 10th in the Euroleague and won the Lithuanian championship.